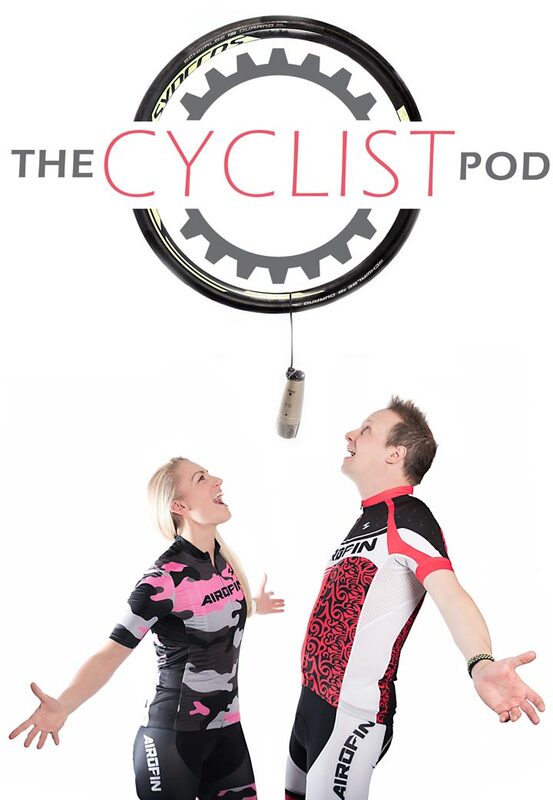 This is the cycling podcast for all cycling enthusiasts – regardless of your level, if you love getting on two wheels, we’re the pod for you! Join triathlete @rayahubbell and comedian @stephencgrant every fortnight or more* and get in touch with the show by hitting ‘Contact Us’ below! * this show, like us, goes out as frequently as possible, but may be delayed due to weather, illness, or an inability to self-motivate. If you sign up below you'll always be first to the next episode!